Home > Printable Coupons > 63 New Printable Coupons Today! 63 New Printable Coupons Today! While it may be a holiday… it’s still the first of the month. So come rain or sleet we have new coupons! There are 63 new printable coupons to be exact. 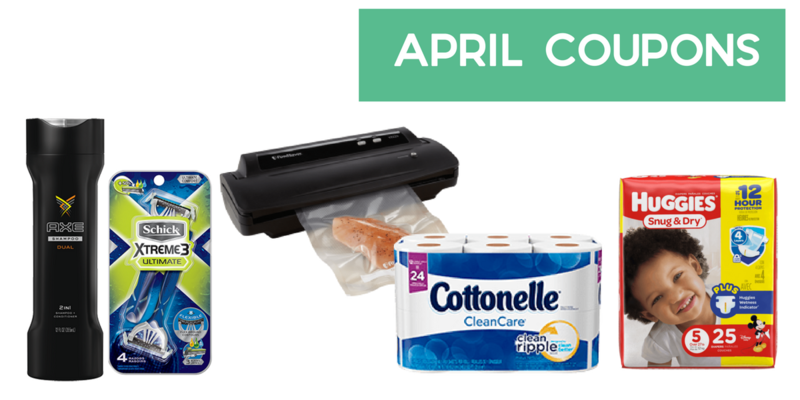 You can save on diapers, paper goods, a new FoodSaver and a lot more. Grab any of these you want now. You’ll have 30 days to use them before they expire.